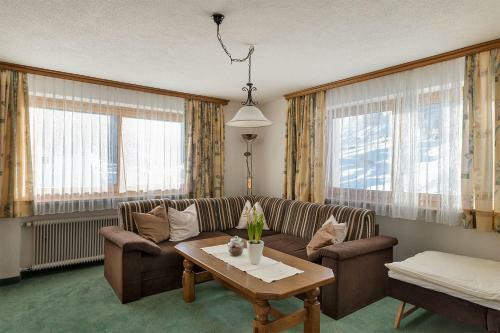 Next to the slopes of the Arlberg Ski Area, Doff-Sotta Appartements is a 10-minute walk from the centre of St. Anton. 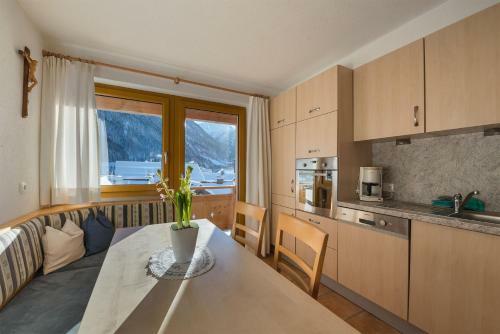 The spacious apartments offer free Wi-Fi and a balcony overlooking the mountains. 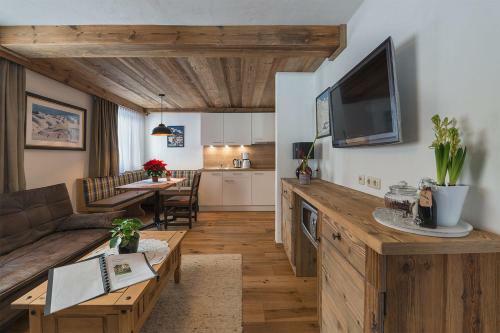 Decorated in a traditional Alpine style with wooden furniture, the apartments offer a kitchen or kitchenette with a dining area, a living room with cable TV, and a bathroom. On request, fresh bread rolls can be delivered every morning. 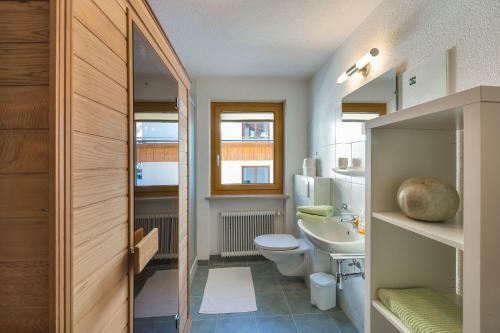 The final cleaning fee is included in the rate. 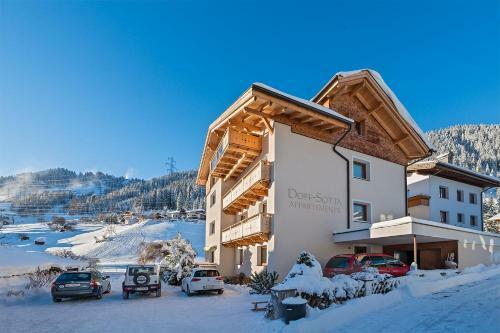 A ski storage room and free private parking are available at Appartements Doff-Sotta. 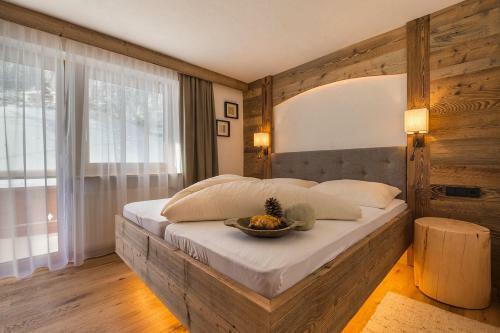 The Arlberg Ski School and several sports shops are within a 2-minute walk. 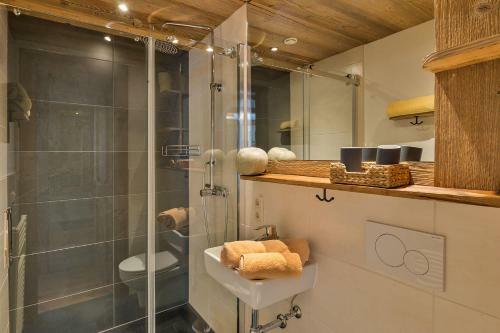 The nearest restaurants are 150 metres away.